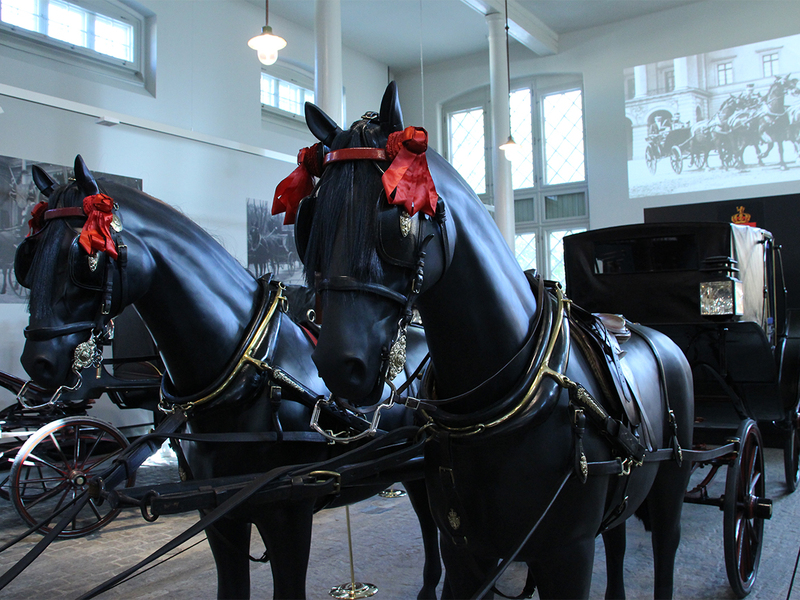 Today Her Majesty The Queen formally opened the new exhibition entitled “The Royal Stable. 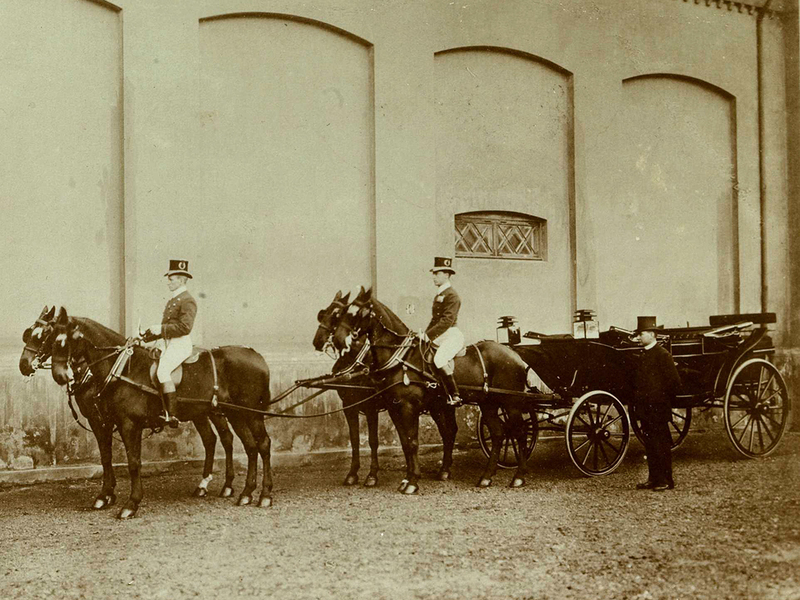 Horses and their equipage 1905–1940”. The exhibition is open to the public from tomorrow, 13 October. 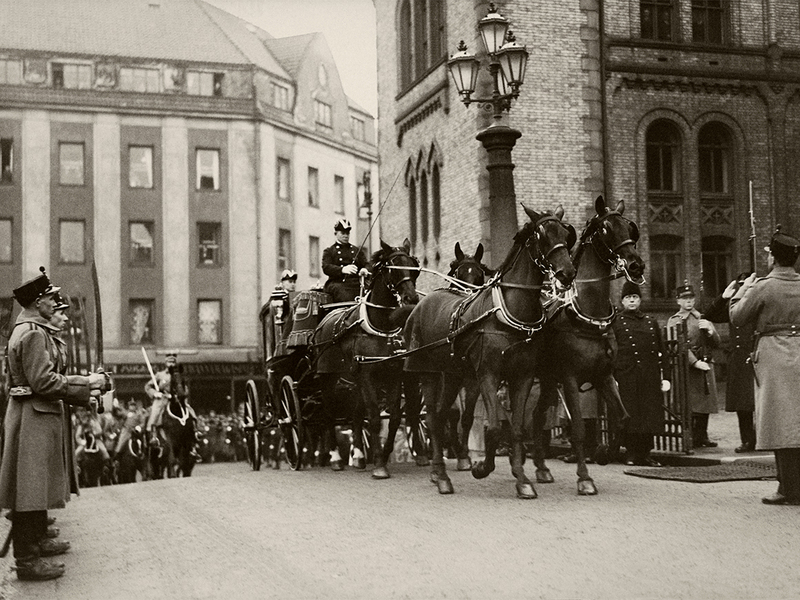 The Royal Stable was at the height of its glory in the years following the dissolution of the union between Norway and Sweden. The practice of keeping horses ended in 1940. 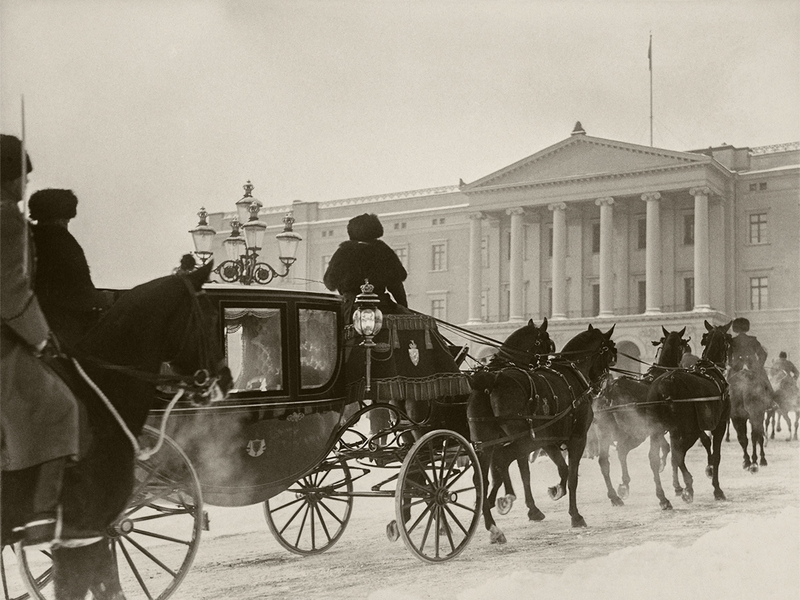 Today Queen Sonja opened the door back to a time when horses were as common to see on the Oslo streets as cars are today. Three generations later, another member of the Royal Family, Her Highness Princess Märtha Louise, is carrying on Queen Maud’s passion for horses and riding. 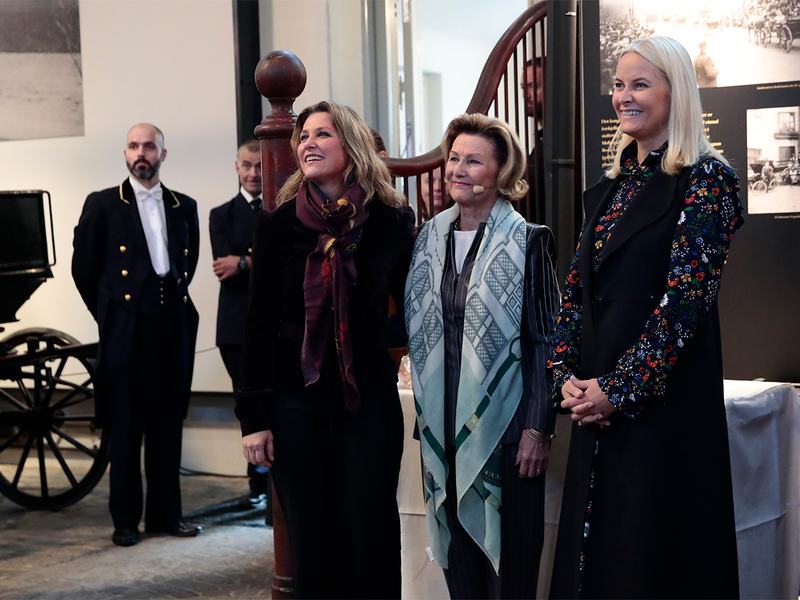 The Princess took active part in the opening today, sharing her own stories and thoughts about riding and the exhibition in a conversation with Queen Sonja. 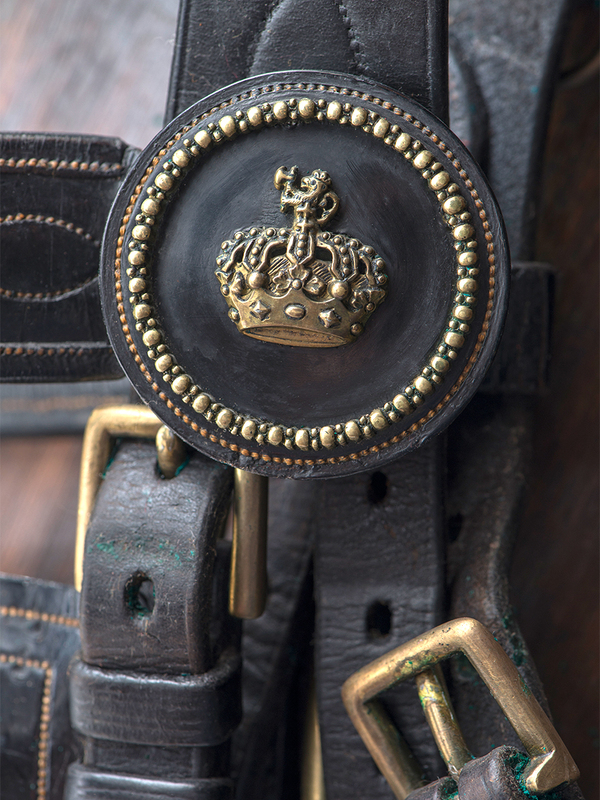 The Princess is also featured in the exhibition, as the narrator of the audio guide to the Royal Tack Room. The opening programme featured a performance by jazz musician Ellen Andrea Wang and an informal talk on the history of the Royal Stable by Ulf Holmene from the Directorate for Cultural Heritage. 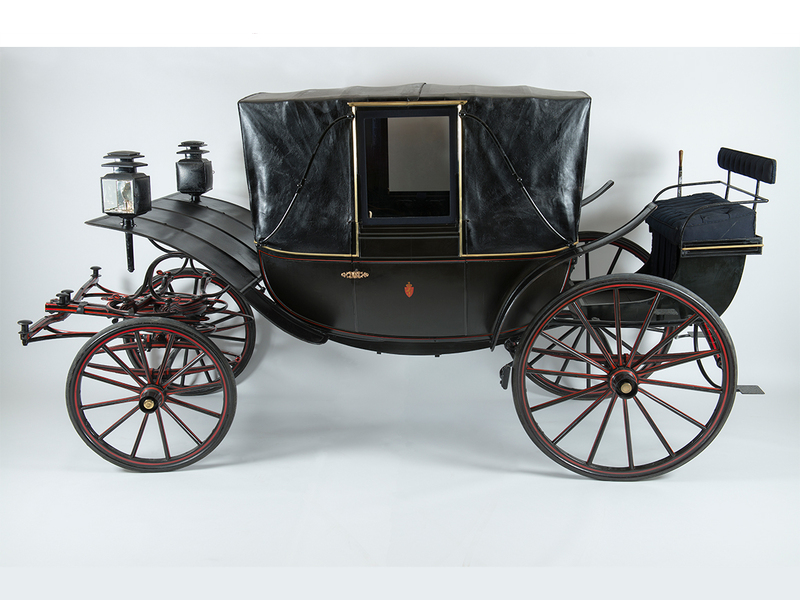 Some of the Palace’s finest carriages, harnesses and tack are on display in the exhibition. Queen Maud had a passion for horses and was an accomplished equestrian who always rode side-saddle. 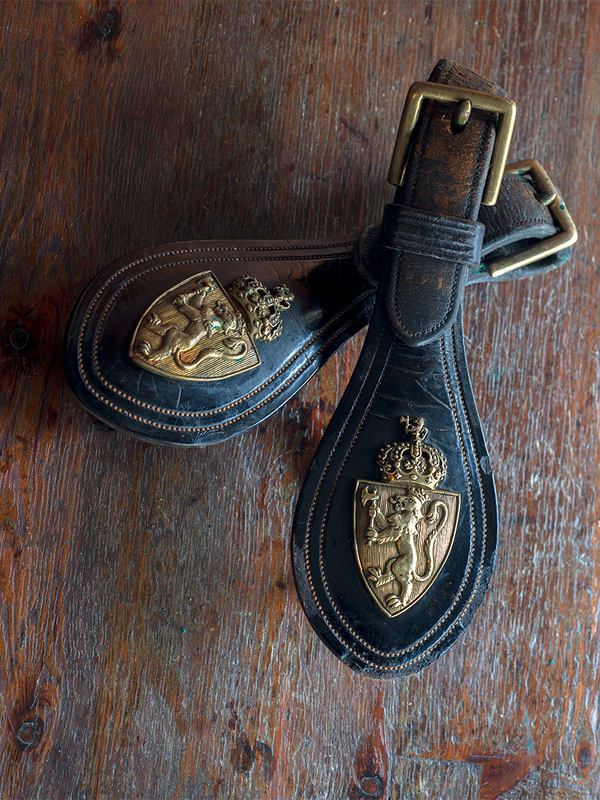 Upon arrival in Norway in 1905, the Queen began an extensive upgrading of the Royal Stable, with expenses covered by the King’s private means. 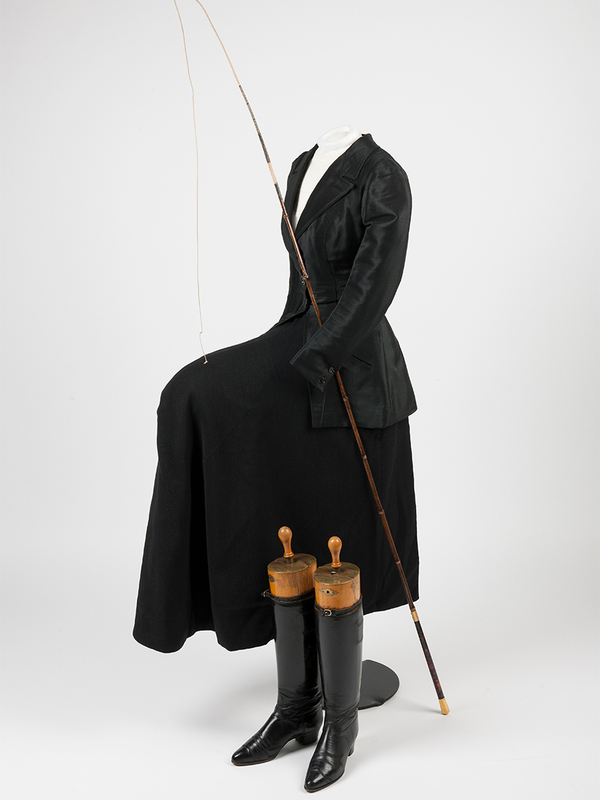 Queen Maud’s riding attire, tack and favourite carriage are on display in the exhibition. 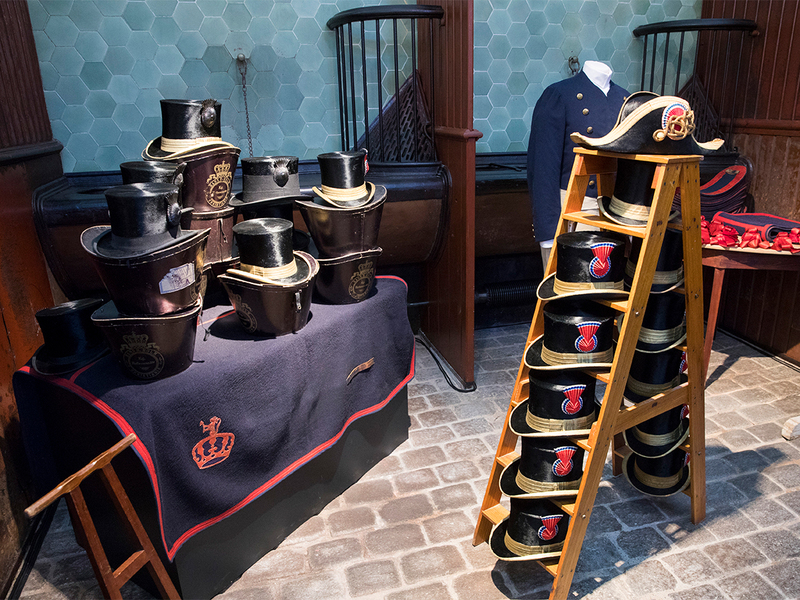 The Royal Tack Room is open to the public for the first time. 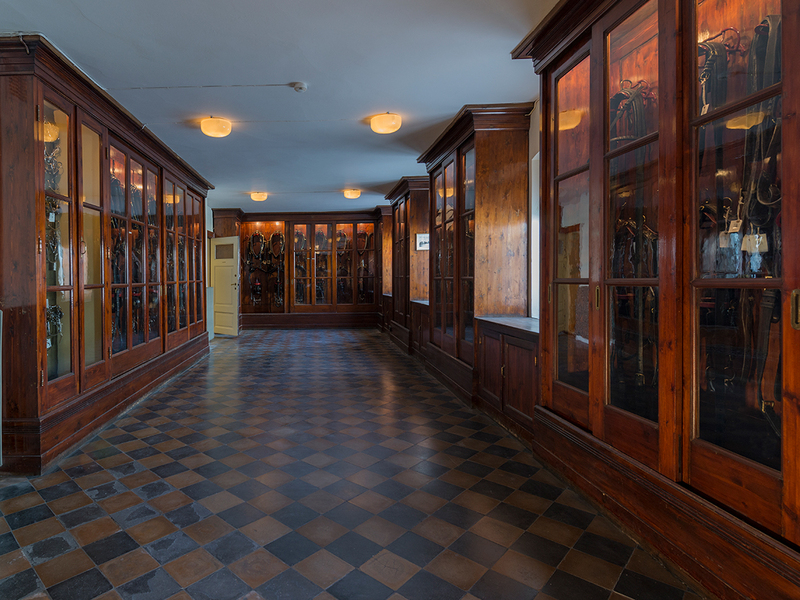 Filled with saddles, harnesses and other necessary tack, this unique room has remained largely untouched since the last of the horses left the Royal Stable in 1940. Kristin Günther’s video installation Hesten [The Horse] is projected on the ceiling. 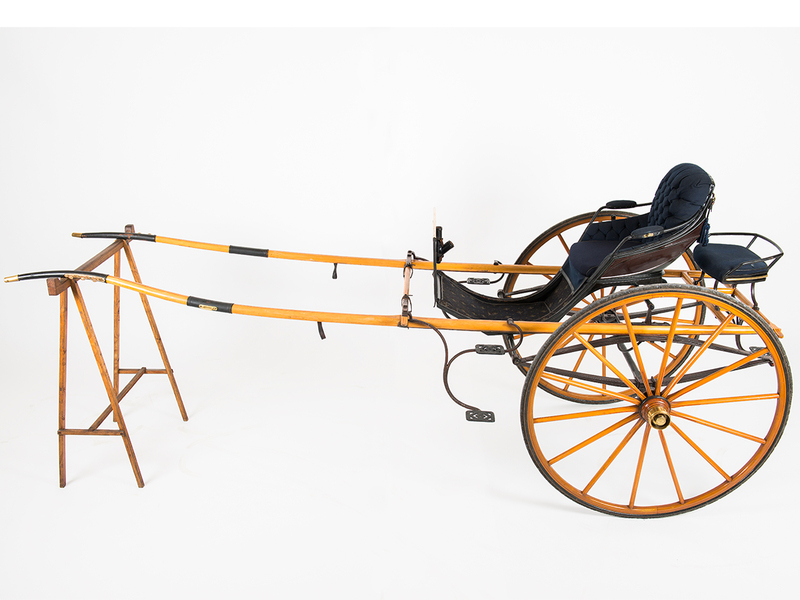 A permanent part of the Kistefos Museum’s collection, the installation is on loan to the Queen Sonja Art Stable for this exhibition. The installation adds a dash of modernity to the display of historical objects, yet it was inspired by Baroque ceiling frescoes. The exhibition is open to the public from 13 October.